Clinicians and health professionals at Orogos serve to create a supporting environment for tobacco users, provide systematic assistance and motivate tobacco users to quit. 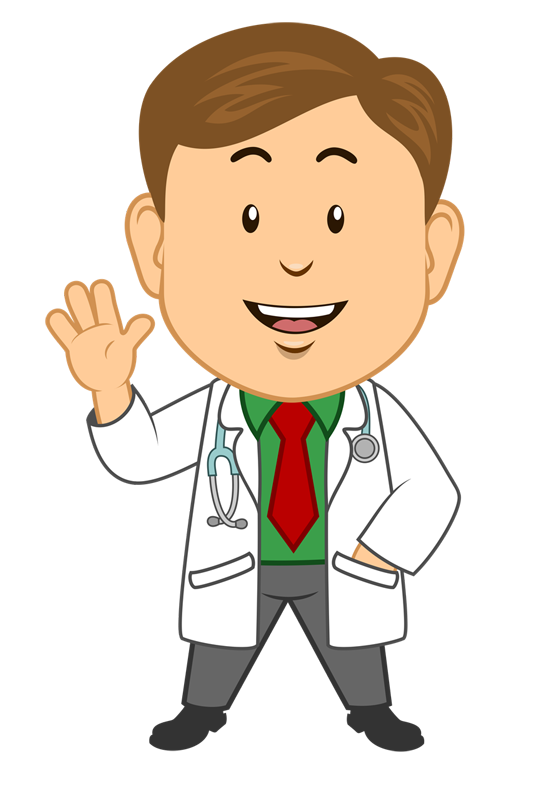 Here at OROGOS we make sure that our patient's are been treated by speculating and understanding their problems, along with keeping in mind at professional level about their health issues. OROGOS aims to provide cost effective care to its clientele. To deliver world class oral health care through best practices & processes. To be centre for excellence delivering high quality oral health care both in preventive and curative, through an efficient network of dental centers. We only see one patient at a time (Please visit with prior appointment). We use only the best available materials and laboratories. All instruments are autoclaved and use of disposables as much as possible. All services are rendered with the latest techniques available in time and place. 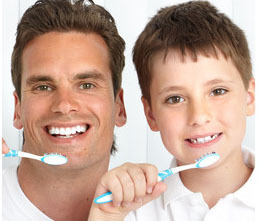 Orogos is an honest dental centre and only recommend treatment for our patients that is best suited. (We never plan over-treatment).